Make a feature of your lawn by creating a shape. Whether it’s a circle, oblong or a perfect square, measure it out and use a spade to cut away the excess. The definitive shape will have an impact right away and the space where you’ve cut away the excess can be used to make some beautiful beds. The best part? It costs absolutely nothing! There’s no getting away from the fact that certain plants and flowers can be expensive. However, others are not and are perfect for creating a full and beautiful bed. Perennials are the perfect plant choice for cost-savers. As an example, you can buy 40 mixed geraniums from Suttons for just £10. Perennials are really easy to split and plant around your garden rather than all in one place. When you pull them apart ensure you have some root and stalk in each piece before you plant. 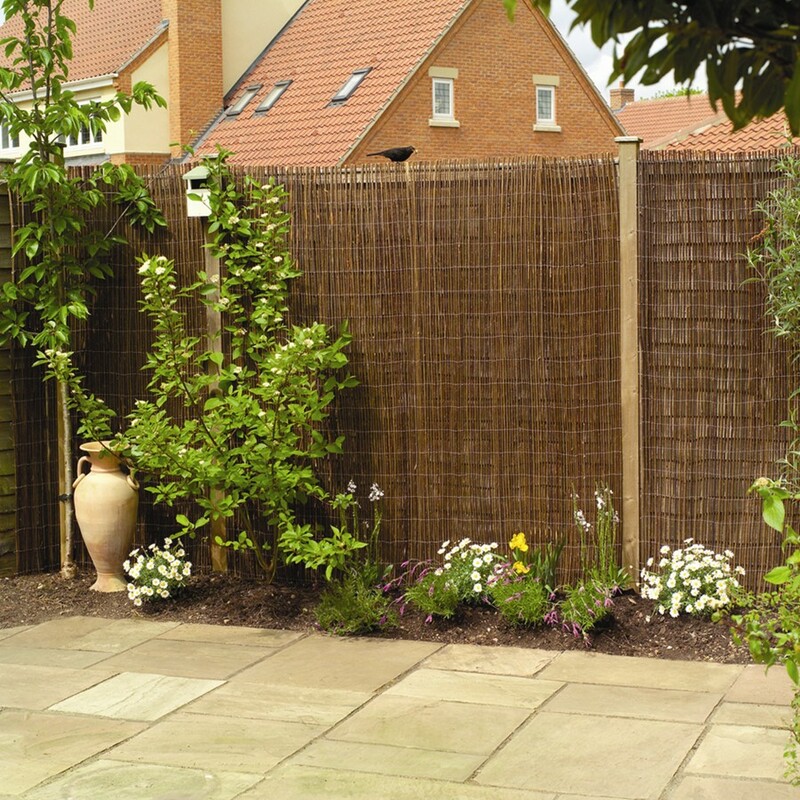 Perennials are renowned for spreading so when they grow next year you’ll be able to dig them up and split again. The best way to improve your garden on a budget is to consider longevity. Trees are perfect for adding height and beauty, and they don’t have to be expensive either. If you buy a larger tree ready for planting you could spend £50 or more for some varieties. However, if you opt for a younger tree you might be surprised as how cheap they can be. 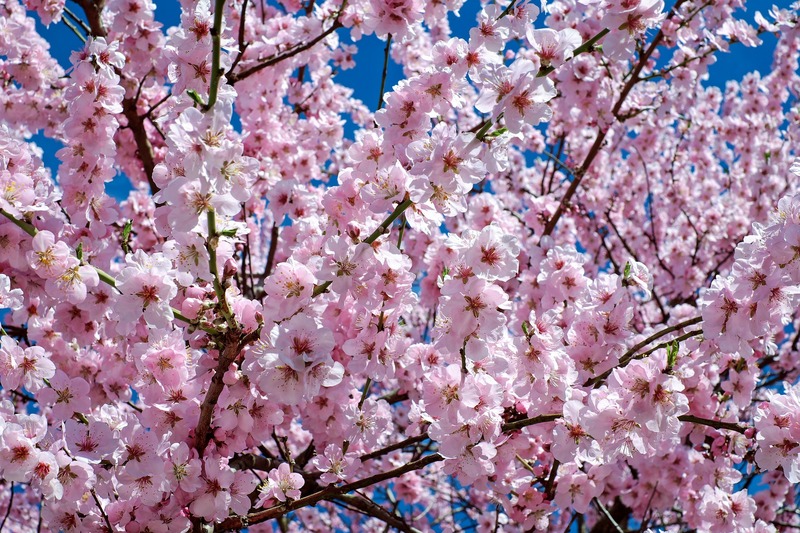 Take a look at this Japanese Cherry tree available on Amazon. It comes in a 9cm pot, so it’s still very young but is just £3.55 from seller IR Plants & Gardens – and, if you’re unsure there are some great reviews from customers. Just a few trees will make a huge difference to your garden and if you plant younger trees you’ll be able to enjoy the constant changes that happen in your garden for years to come. 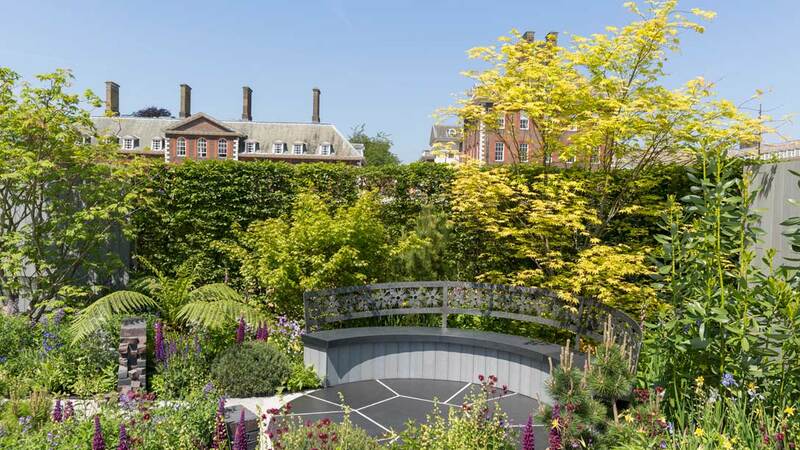 Whenever you see a show garden at Chelsea, it’s not all about the flowers, it’s all about the landscaping and the textures you choose to include. When it comes to paths, patios and feature areas gravel is far more affordable than paving or decking and you can create some great effects. Gravel is available in a huge variety of sizes, shapes and colours so you really can choose something to suit your garden. Wickes sell jumbo bags of gravel for large areas at just £42, but they also sell smaller bags of decorative stones, like these white pebbles for just £9. 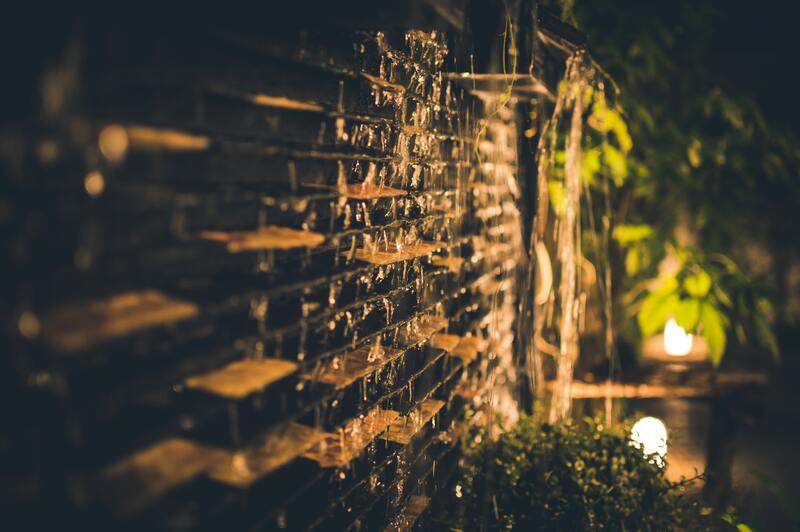 Outdoor lights are a great way to add atmosphere and charm to your garden. And what’s even better is that they’re available all year round. Arrange them in bushes, trees and shrubs or attach them to fences or furniture. There are loads of battery and solar powered options out there for very little money, just take a look at B&M for some money saving inspiration. Hopefully our five top tips will help you spend as little as possible while improving your garden as much as possible. If you have any other ideas or top tips, please let us know, we really do love to hear your feedback.